Bonjour lecteurs! I hope you had a great Bank Holiday Weekend? It was lush for the Frenchie family. Indeed, we went to Greenwich to see In the Night Garden Live once more and Baba absolutely loved it! And after all this fun, he stayed with Grumpy Boyfriend’s mum while we hit the town for some dancing and drinks in Hoxton. It felt super good! Back to normal now and I am sure we are all nostalgiques about this fabulous weekend! Plus the weather is back to rubbish! Do not panic! 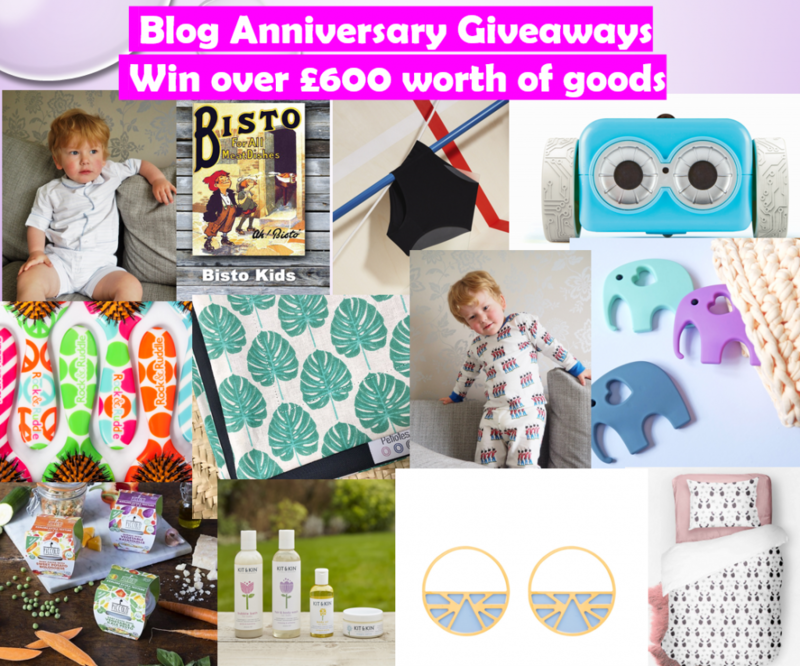 We have a fab series of Blog Anniversary Giveaways. 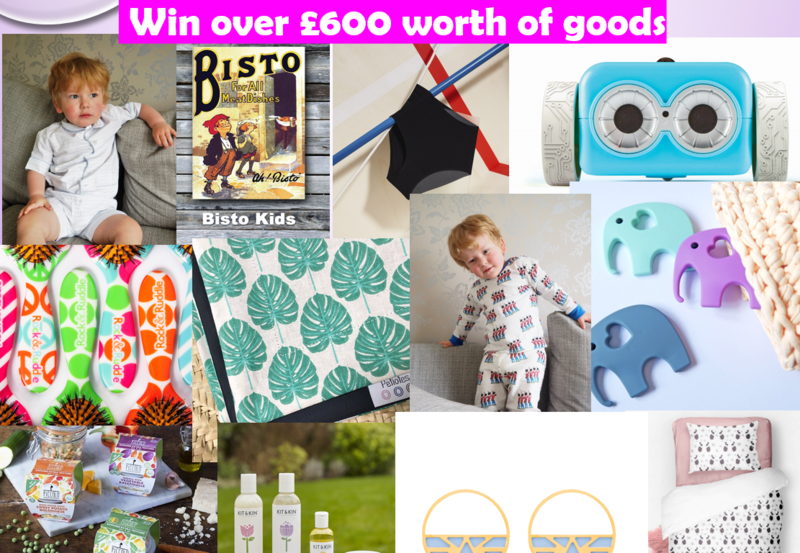 You can win over £600 worth of goods! And we have a little something for everyone! Regardez! Bonne Chance and see you soon for more fab prizes on the blog! Those 13 Frenchie Giveaways will give you the chance to win over £600 worth of prizes so you know what you need to do next! Which item do you fancy the most? It’s time to win some serious fab items! Keep entering the giveaways, sharing our posts, liking our pictures! 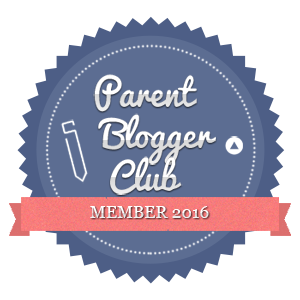 Merci for 2 fabulous years of blogging! This is our Frenchie way to say a huge merci for following our adventures over the last two years. 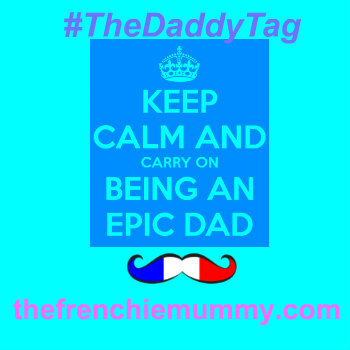 When I created the Frenchie Mummy Blog to keep me busy while on maternity leave, I never imagined what a journey it would be at the time! See you soon for more Frenchie adventures! Merci for reading and entering our Blog Anniversary Giveaways ? Un grand merci à Thefrenchiemummie pour ce blog fantastique Anniversary Give Away et quels prix fantastiques j’espère juste que je suis l’un des chanceux. My favourite, to win, is a Petiotes Blanket. 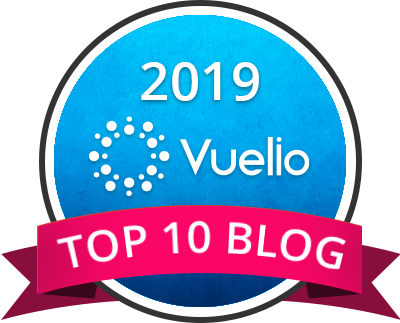 Congratulations on such a successful and enjoyable Blog! I love entering your competitions you have some lovely things . Thank you . By the way I won your kit and kin bundle and it really is good . I was so surprised as I don’t usually win things . Thank you so much. Great prizes to be won, thanks. Congratulations on your anniversary – well done. The petoites blanket would be lovely! Really unusual and interesting giveaway. Very thoughtful products. I love the duvet! I think I’d like the metal wall sign.